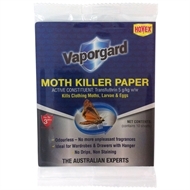 Hovex Vaporgard Moth Killer Paper kills clothing moths, larvae and eggs. 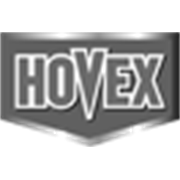 With active constituent of Transfluthrin 5 g/kg w/w, you are protected up to 3 months. 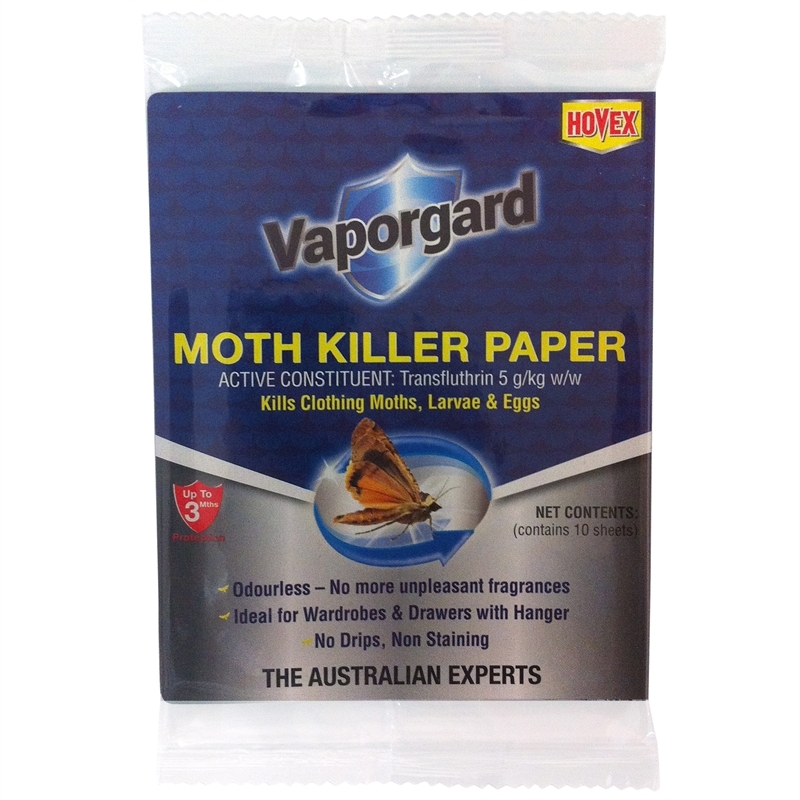 HOVEX Vaporgard moth killer paper is ideal for Wardrobes & Drawers with hanger.